This article was originally published in the January 2019 edition of CITMA Review. 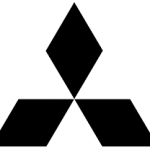 Mitsubishi Shoji Kaisha Ltd (Mitsubishi) holds a word mark and a figurative mark for Mitsubishi and the logo (shown below) in the EU and Benelux. Mitsubishi uses Mitsubishi Caterpillar Forklift Europe BV to manufacture and sell its own forklift trucks in the EEA. 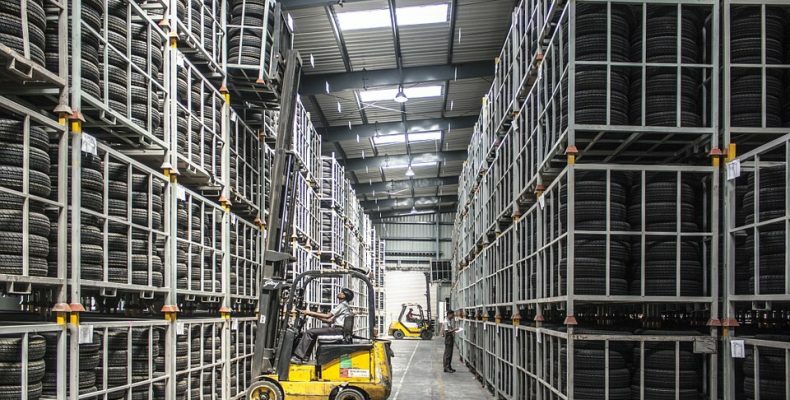 Since 2009, Duma Forklifts NV (Duma), a forklift trader, and its affiliate GS International BVBA (GSI), both based in Belgium, have purchased forklifts from a company within the Mitsubishi group, but based outside the EEA. They then imported the forklifts into the EEA, using a customs warehousing procedure. The forklifts were then modified to comply with EU standards, and the Mitsubishi marks, identification plates and serial numbers were replaced with signs owned by Duma and GSI. Before the Belgian Court of Appeal, Mitsubishi argued that modification in this manner constituted an infringement of its rights. On this point, the Court of Appeal stayed the proceedings and referred the case to the CJEU. The CJEU made a number of significant observations. First, it noted that the removal of Mitsubishi’s marks deprived it of the right conferred to it under Zino Davidoff and Levi Strauss (C-414/99) – namely, to control the marketing of goods bearing the Mitsubishi mark in the EEA. Second, the Court held that the removal of Mitsubishi’s marks and the affixing of new signs on the goods prevented Mitsubishi from being able to retain customers by virtue of the quality of its goods. It also affected the ability of the trade mark to perform its main purpose – namely, establishing the origin of the goods – and, as such, it also distorted competition. The Court referred to the earlier case of TOP Logistics (C-379/14) and others, which confirmed that any act by a third party that prevents the proprietor of a registered trade mark in one or more Member States from exercising its right to control the first placing of goods on the market in the EEA bearing that mark stops the trade mark from fulfilling its purpose. In addition, such actions deprived Mitsubishi of the possibility of obtaining, by putting the goods on the EEA market first, the economic value of the product bearing that mark and, therefore, of its investment. It makes no difference to that conclusion that the removal of the Mitsubishi marks and the affixing of new signs took place when the goods were still placed under the customs warehousing procedure; importing the goods into the EEA and marketing them is ‘use in the course of trade’, which, of course, is preventable use. Any act by a third party that prevents a proprietor of a registered trade mark in one or more Member States from exercising its right to control the first placing of goods on the market in the EEA bearing that mark stops the trade mark from fulfilling its purpose. 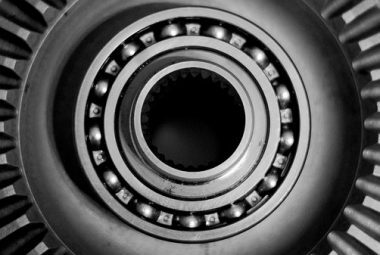 Use that is deemed to prevent the trade mark proprietor’s right to control the first placing of goods bearing a mark on the market in the EEA is contrary to the objective of undistorted competition. The decision continued, stating that, even though the relevant public may be able to identify the forklifts as being made by Mitsubishi based on their appearance, Duma’s actions prevented Mitsubishi from benefiting from any reputation the Mitsubishi marks would have acquired through use on its forklifts and impeded use of its marks to serve as a factor in sales promotion or as an instrument of commercial strategy. This could have a negative impact on the economic performance of the business. Therefore, it was held that Mitsubishi was entitled to prevent Duma and GSI from continuing their actions.In summary, the Court held that use that is deemed to prevent the trade mark proprietor’s right to control the first placing of goods bearing a mark on the market in the EEA is contrary to the objective of undistorted competition and is preventable. A welcome judgment for brand owners. If you would like to discuss this area further please get in touch with Rosalyn Newsome or contact your usual attorney. Rosalyn Newsome welcomes this decision on the continuity of control. 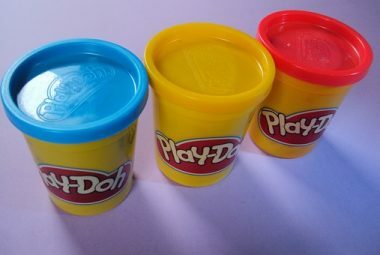 The United States Patent and Trade Mark Office (USPTO) has recently granted a trade mark for the scent of Play-Doh….